Micromax Smartphone users will be offered exclusive discounts and cash backs across 200 cities in India on Oyo rooms booking. 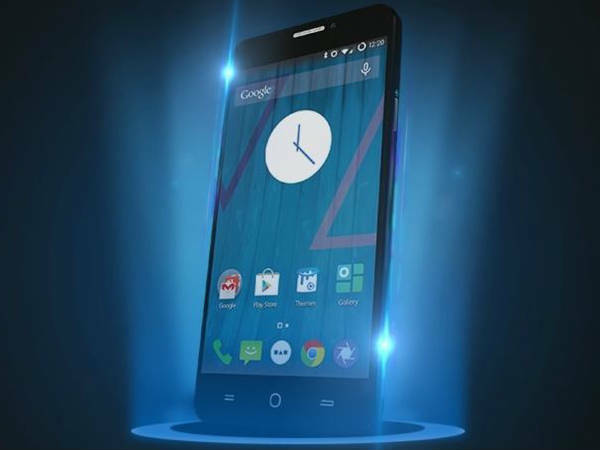 If you travel a lot and by any chance use a Micromax smartphone, then it's time you plan your next trip right now. During your trip, you don't need to worry about accommodation as you can avail some amazing discounts on booking an Oyo room through your Micromax smartphone. 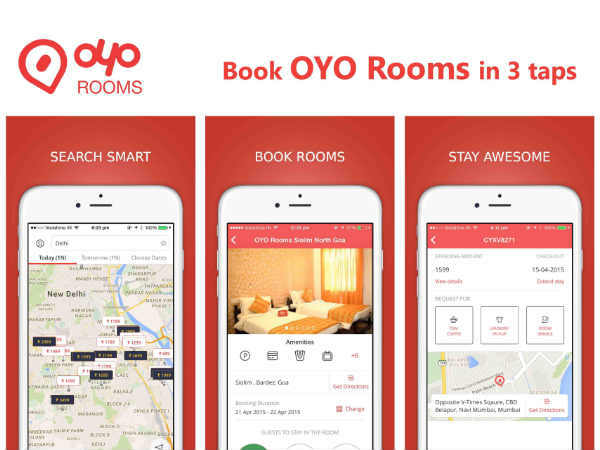 The Indian smartphone maker has joined hands with Oyo Rooms to offer a simplified user interface, special discount offers, and a seamless booking experience right through the device itself. 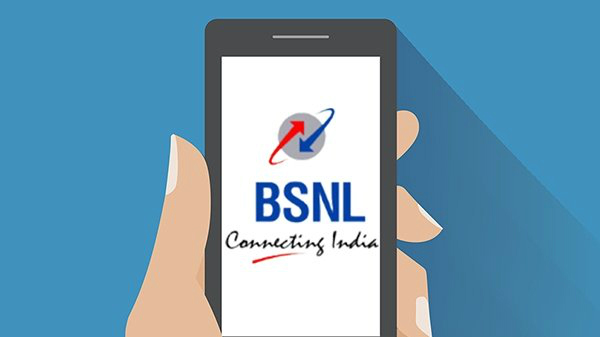 SEE ALSO: Did You Know These 5 Interesting Facts About Reliance Jio? Under this strategic partnership, Micromax users can also enjoy the recently introduced feature on Oyo, which will assure early check-ins at hotels across the country along with exclusive offers - 25% instant discount and 100 percent cash back on checkout and optimize their travel-planning. 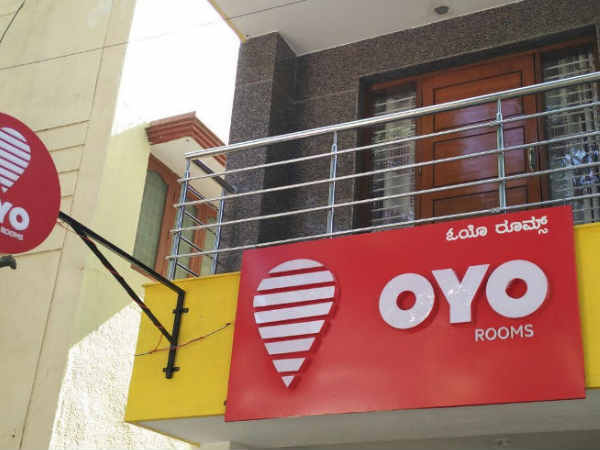 It is worth mentioning that Micromax will offer hotel stay across 200 cities in India, and users have to book an Oyo room through Micromax's in-house platforms such as Around-Steroid Launcher or the pre-loaded Oyo App on their Micromax smartphone. 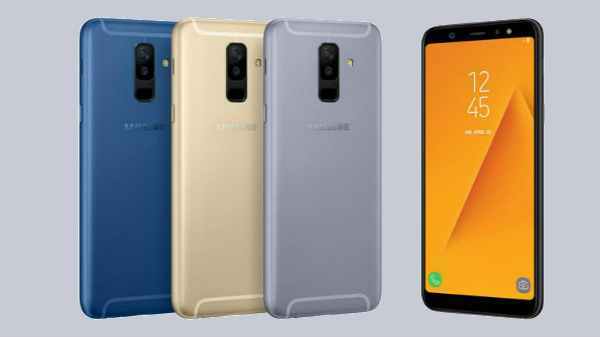 Micromax's 'Around' services was first introduced in December 2015 and are build to offer a centralized hub for hotel, cab, e-commerce and travel bookings on Micromax Yu brand of devices. The 'Around' service is centred around the Steroid Launcher and aggregates information from various popular apps (Ola, Uber, Oyo, yatra, etc.) in categories such as food, travel, shopping, cabs, cricket, news, and weather.